Among growing mistrust of doctors, Americans weigh the pros and cons of CBD Oil. For the first time, she isn’t on the edge of her seat, waiting for a call. Her son suffers from Dravet syndrome, so she never knows when a seizure might strike. It’s hard to relax even when he’s gone weeks or months without a seizure, the next one could be right around the corner. When the 61-year-old successful executive started feeling chest pains on his post-lunch walk, he grew concerned over the state of his health. His concerns weren’t misplaced. Nearing retirement age, he wondered if his job was worth his health. With the passing of the most recent updates to the U.S. Farm Bill, the demand for products made from cannabis is booming. Since you can get CBD oil benefits from strains of the cannabis plant that contains almost no psychoactive THC, it’s legal across all 50 states and D.C.
CBD is addressing everything from seizures to high blood pressure and everything in between. Because of CBD’s huge medical potential, Americans are looking to alternative solutionss now more than ever. A recent survey asked Americans how they felt about the healthcare system. Specifically, how much trust they had in their doctor. The results weren’t good. 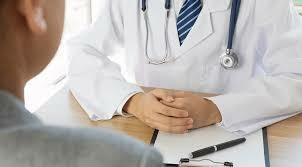 Over 60% of Americans polled don’t feel doctors are trustworthy. With guys like Martin Shkreli making headlines for putting medication out of reach for the average worker, it’s no wonder many Americans feel disillusioned by our healthcare system. Are American’s Losing Trust in Doctors? CBD is being embraced as a legitimate solutions when other remedies have shown to be ineffective or come with life-threatening side effects. When the executive grew concerned about the health of his heart, he did what anyone would do, ask his doctor. And the doctor didn’t have good news. He recommended the typical solutions for patients feeling chest pains. It looked like the executive was headed for the operating table and a lifetime of medication. Everything about the process is nerve-wracking. Like detectives using a blacklight to find evidence of a crime, cardiologists use a special dye injected into the heart. This dye attaches to any blockages in the arteries, making them easy to spot during an x-ray. And then what? If there is a blockage the doctors will artificially open it up using something called a stent. It’s like a metal straw that forces clogged arteries open. 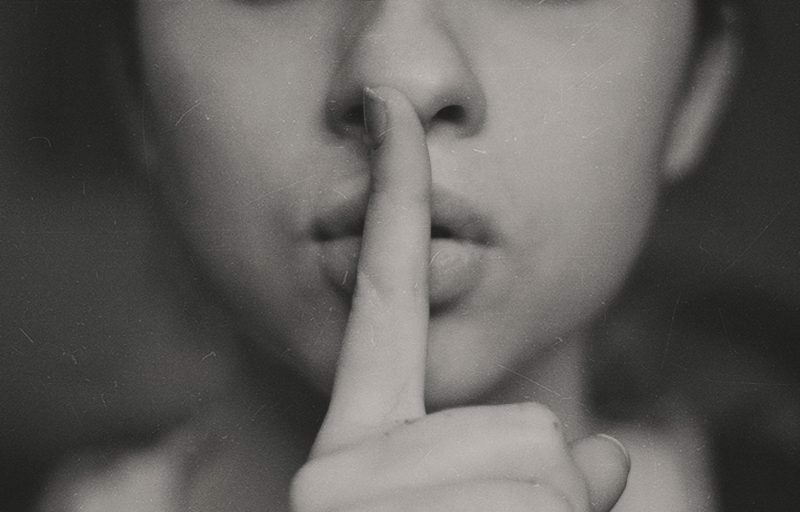 If it sounds super invasive, it’s because it is. 1 in 50 patients dies from complications during the procedure. And it turns out more recent research shows a stent is like putting a band-aid on a bullet wound. The stent does force blood into the heart, but if nothing else changes it’s only a matter of time before other blockages form. Luckily the executive sought the advice of an expert cardiologist who put him on a regimen of blood pressure meds and a healthy diet. Within months he’d lost 15 pounds and the chest pains never returned. So what does any of this have to do with CBD? 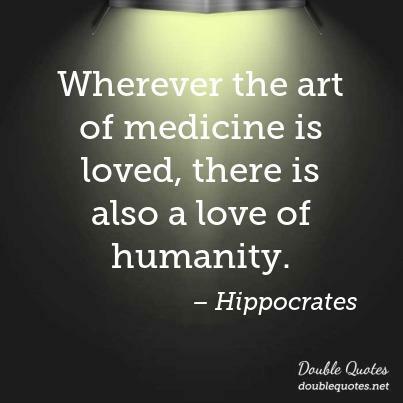 Well, just like patients with heart disease are often prescribed the wrong solutions, sufferers of Dravet syndrome are similarly at a loss for proper solutions. Some doctors often stick to old methods of solutions even when new evidence shows it may not be effective. CBD offers a low cost and low-risk alternative to often ineffective western medicine. So, what can CBD do for us? The usual medications prescribed for seizures don’t work on patients with Dravet syndrome. Until CBD, patients suffered while they waited for science to find a way to ease their pain. Can you imagine a life knowing you might lose total control of your body at any moment? It makes a routine trip to school or the dentist a potential matter of life and death. For the first time, patients are discovering a non-invasive solutions option that works when other medications have failed. We are finally starting to understand the CBD oil pros and cons from a scientific perspective. SCN1A is a protein-coding gene. Genetic mutations within the SCN1A gene are responsible for many conditions that cause seizures. CBD is changing the lives for so many people who thought there wasn’t a solution to their health problems. We’re seeing a lot of promising research about CBD. But it’s important to remember that like any medication, CBD does have side effects. While CBD’s side effects are minor, it’s important to know what they are so patients aren’t surprised by them. CBD has also been linked to raised levels of liver enzymes, a common indicator of liver damage or disease. And the American Academy of Pediatrics (AAP) reported that CBD might make the placenta wall more permeable. So any supplements or nutrients the mother consumes while on a CBD regimen might have a magnified effect on the fetus. Pregnant women aren’t the only ones who should be cautious of CBD either. Because the industry is still developing there are a lot of companies putting out low-quality product trying to make a quick buck. Separating all the different chemicals that makeup cannabis is an expensive process. But just because many of the CBD products available today are highly processed, doesn’t mean sourcing doesn’t matter. Like any form of produce, there is a lot that can wipe out a perfectly good industrial hemp crop. First, there are the common pest threats like spider mites and other insects. Mold, fungus, and all aspects of the temp and humidity can destroy a crop. Even the wind can destroy a fertile crop. Plants are often “topped”, farmer jargon for trimming back the top leaves. This forces the plants to grow wide and produce more leaves. More leaves mean more CBD. But these top-heavy plants are vulnerable to strong winds. This is just one rookie mistake that less experienced farmers make. You want a CBD manufacturer that owns and runs all their own farms so that you know exactly where all your product comes from. Many CBD companies import from foreign countries. Every tincture, gummy bear, and capsule from Spring Creek Labs comes straight from their farms in Colorado to their labs to be tested and processed. You’re probably wondering what else could possibly go wrong when farming a plant that literally grows, well, like a weed. One of the worst things a farmer can do to a perfectly good crop is using sulfur burners. If used right, sulfur burners can keep pests and fungus away during the growth period. But some farmers will leave their burners on even while their plants are drying to keep away mold and bugs. As you can imagine this give the end product a strong sulfur taste. Yuck. This is the big one when it comes to CBD oil pros and cons. Unless the cannabis you’re using weighs in at less than 0.3% THC, you’re breaking federal laws. Getting even one shipment of CBD products derived from the wrong kind of plant could put you out of business overnight. 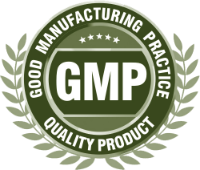 You need a manufacturer that can guarantee you a high-quality product, every time. Spring Creek’s private labeling service doesn’t let anything leave their lab unless it has been tested. You’ve probably wondered how they separate CBD from the rest of the plant. Some manufacturers take the cheap route using methods that leave behind chemical residues. A common way for CBD manufacturers looking to cut costs is to use some type of liquid solvent. Butane, ethan0l, and isopropyl can all be used for extraction. So why not use these cheaper methods? For starters, these liquids are all flammable. Liquid solvents also destroy many of the plant’s waxes that contain a lot of the health benefits. Solvents also bring along lots of chlorophyll along with the extracted CBD, giving the final product a bitter taste. Any source of fat can be used to extract CBD. Olive oil, butter, even coconut oil can all store CBD once the cannabis has been heated to activate the CBD. This heating process is called decarboxylating. Decarboxylating or “decarbing” turns inactive CBD-A into active CBD. Although safe, this process doesn’t provide as concentrated a source of CBD. They also have a shorter shelf life and need to be refrigerated. That’s why carbon dioxide is the best extraction method for professional CBD producers. Carbon Dioxide (CO2) provides the cleanest extracts without any unwanted chemicals left behind. Because CBD and cannabis’ other phytochemicals all have different boiling temperatures, you can separate them by adjusting the heat and pressure of the CO2. This requires expensive equipment. Make sure to choose a manufacturer with a proven track record of using the highest quality, top of the line equipment to make their CBD. Big Pharma’s Big CBD Secret? South Dakota isn’t the first state that comes to mind when you think of cannabis clashing with Big Pharma. But that’s exactly what happened. GW Pharmaceuticals is a U.K. based pharmaceutical company with an American subsidiary, Greenwich Biosciences. Greenwich failed at an attempt to create a monopoly on CBD in South Dakota. They were pushing for an amendment to the bill that would move CBD from a schedule 1 to schedule 4 substance. The passing of the original bill made it possible for entrepreneurs like you to connect with manufacturers to bring much-wanted CBD products to the people of South Dakota. But if Greenwich Biosciences had their way, this amendment would require any product containing CBD to be FDA approved. Sounds innocent enough right? 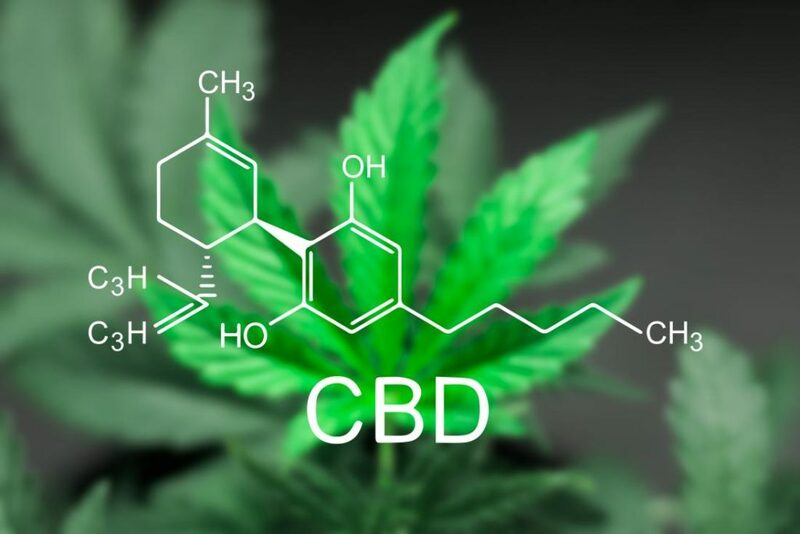 People have been pushing for years for more regulation throughout the entire supplement industry, so why should CBD be any different? Well, as it turns out, Greenwich has its own CBD pill in the pipeline, Epidiolex, a soon to be FDA approved solutions for epilepsy in children. But Greenwich is the only U.S. drugmaker that’s close to getting an FDA approved CBD pill. This would make Epidiolex the only source of CBD in all of South Dakota. So distrust of the pharmaceutical industry isn’t just based on wild conspiracy theories. CBD oil pros and cons include the fact that the pharmaceutical industry has a huge incentive to throw their competition off. We’re born with cannabinoid receptors. Our bodies are literally built to process the many components of the cannabis plant. That’s why there is so much medical potential for cannabis. Some of the earliest clues about our ancestors are tied to hemp. In China, pottery dating back 10,000 years had remnants of hemp rope holding them together. The seeds provided ancient people with a protein-rich food source. The fiber from the plant became clothes that were worn by entire villages. 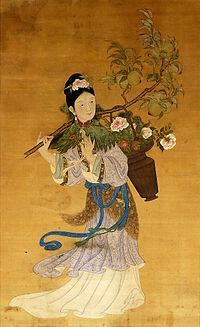 Hemp was even used in warfare, making bows with super strong hemp string gave Chinese archers an advantage over their enemies. But hemp had a place as medicine in China and other ancient cultures all across the world. Emporer Shen-Nung ruled over China around the year 2,700 B.C. He is often called the Father of Chinese Medicine. Searching for answers about his own body and the health of his people, he used plants as remedies. His studies led to him putting all his anecdotes and findings down on paper, in a medical encyclopedia known as the Pen Ts’ao. Within the pages of the Pen Ts’ao, you can find hundreds of different descriptions of medications derived from plant, animal, and mineral sources. Among those, cannabis, known as “ma” was known to harbor both masculine and feminine energy. Both Yin and Yang. According to the classic book “The Yoga Sutras of Patanjali,” when both energies are balanced, your mind and body are at peace. Fast forward a few thousand years and we have Chinese surgeon, Hua T’o, using cannabis as anesthesia for his patients. He would take the plant’s resin and mix it with wine, performing everything from heart surgery to resectioning of the intestines (cutting out part of the intestinal tract to deal with blockages and diseases). Cannabis played a vital part in our own country’s heritage too. Hemp was introduced to the U.S. around 1606, and soon found it’s way into every American home in the form of rope, paper, and lamp fuel. 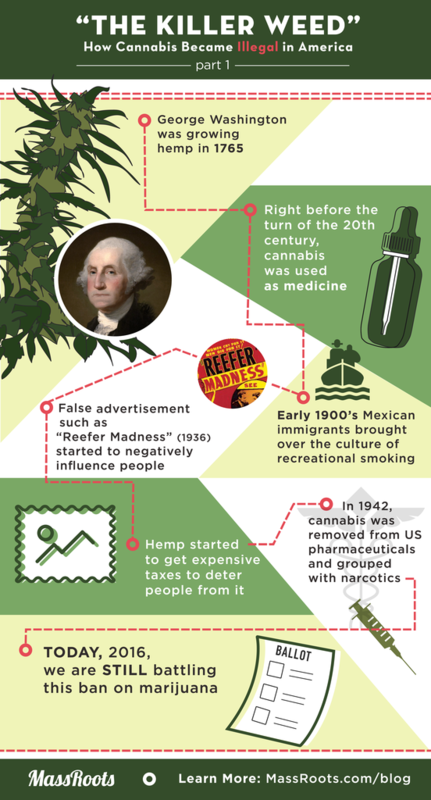 By the 1700s American farmers were actually required to grow hemp as a staple crop! And our first president grew hemp at his famous Mt. Vernon estate. So what happened that put a wrench in the once strong and healthy relationship between Americans and hemp? Around the turn of the century, things were changing fast throughout America. And just like they tried to deter Chinese immigrants by outlawing opium, they feared marijuana made Mexican immigrants violent. This led to 29 states outlawing cannabis between 1916 and 1931. Cannabis went from being one of the president’s staple crops to one of the biggest threats to white Americans. So hemp was outlawed based on irrational fears. Immigrants are often used as scapegoats for larger societal problems. Cannabis happened to be in the wrong place at the wrong time, and as a result, Americans lost out on CBD oil benefits for decades. 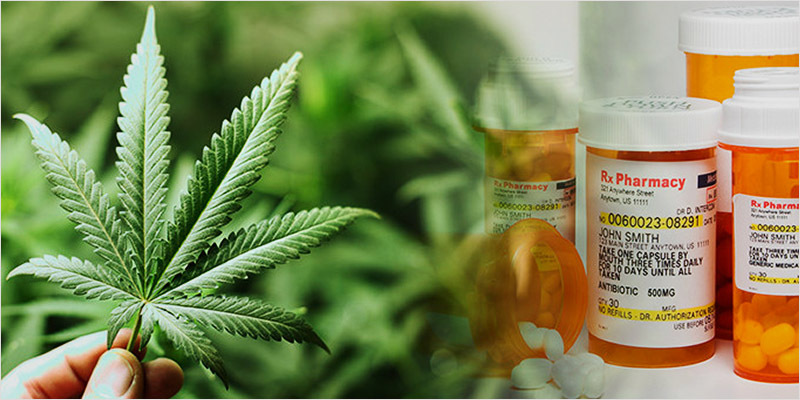 Luckily public opinion about CBD is changing fast as more research is done supporting the beneficial claims that have been mostly anecdotal up till now. Pets are often smaller and also process cannabinoids different than we do. So is there a way to share the benefits of CBD with our pets that won’t put their health at risk? What are the CBD oil pros and cons for pets? “It literally just fell off,” recounts Jill, “it was amazing!” Still skeptical she figured she might as well try giving some to Klinger. Klinger was more like a lone lion that only kept Jill around for food than he was a house cat. These anecdotal stories are great, but is there any real substance behind them? Researchers gave dogs suffering from arthritis CBD to see if it could reduce the pain in their joints. Usually, your dog’s veterinarian would prescribe an NSAID specially formulated for animals. NSAIDs include medications like aspirin and ibuprofen. But these medications can be hard on your dog’s sensitive GI tract. Not only that but some other extreme possible side effects include liver and kidney failure. But could CBD do any better than these well-known pharmaceuticals with decades of research behind them? Using something known as the Hudson Activity Scale, researchers take visual cues from the dog to gauge it’s comfort levels. 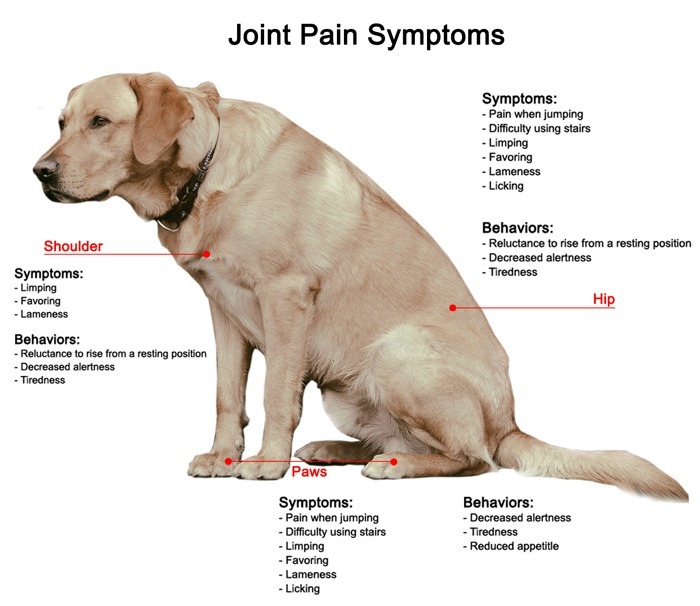 Every single dog showed lower levels of joint pain after therapy. Not only that but the only observed side effect were slightly elevated alkaline phosphatase levels. Alkaline phosphatase levels warn your vet about possible liver disease in your dog. But before you panic, you should know a lot of medications can raise these alkaline phosphatase levels. So can diseases totally unrelated to the liver. So overall CBD provided an affordable, low-risk solutions option for dogs with chronic arthritis pain. The concerned executive that started experiencing chest pains in his senior years was given bad advice about his solutions options. The worn out mother of a child with Dravet syndrome felt like she’d never get a good night’s rest. Both of them were let down by modern western medicine. American Healthcare often focuses on addressing conditions rather than preventing causes. Instead of rushing to the operating table or continuing old medication therapies that don’t work, more patients want to know what other options are available to them. 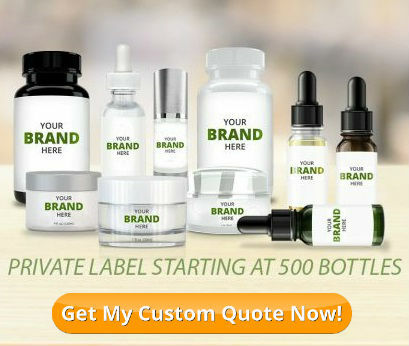 You’re a serious business person that wants to provide patients with the CBD they need. You’ve read all about CBD oil pros and cons and you’re ready to dive in. And starting your own line of CBD products has never been easier! Email Spring Creek Labs today and you can start production of your CBD product by the end of the day! 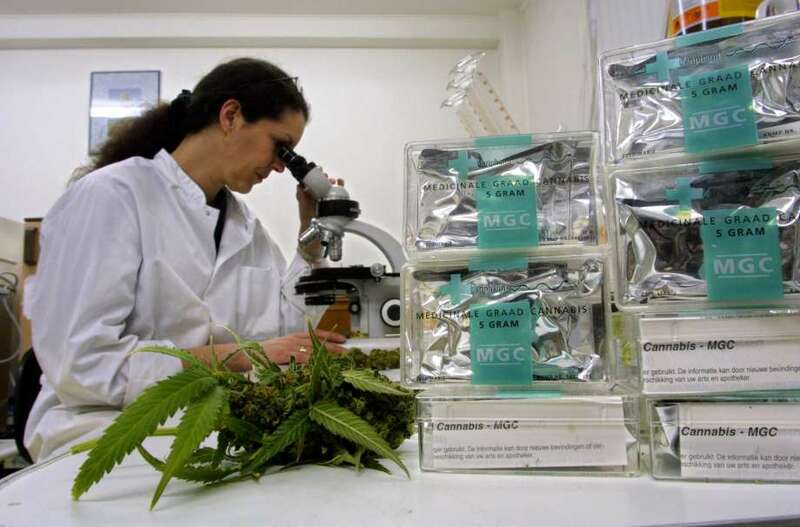 You’ll get the benefits of having a manufacturer with decades worth of connections and experience making high-quality CBD products. Nothing leaves Spring Creek Labs before being tested. They own their own farms instead of sourcing from any and all growers. Email us now and we’ll take care of everything on the manufacturing side so you can get ready to handle the massive demand for your new CBD product!